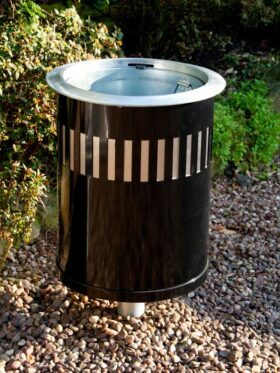 The Magpie Litter Bin Range is available with a capacity of 45L or 85L. The top and liner are galvanised mild steel while the body is a stainless steel construction, powder coated with one of 26 standard colours. 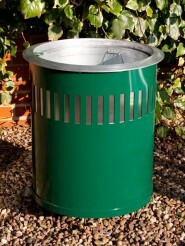 Our Magpie Litter Bins are engineered for all weather performance and outstanding durability. 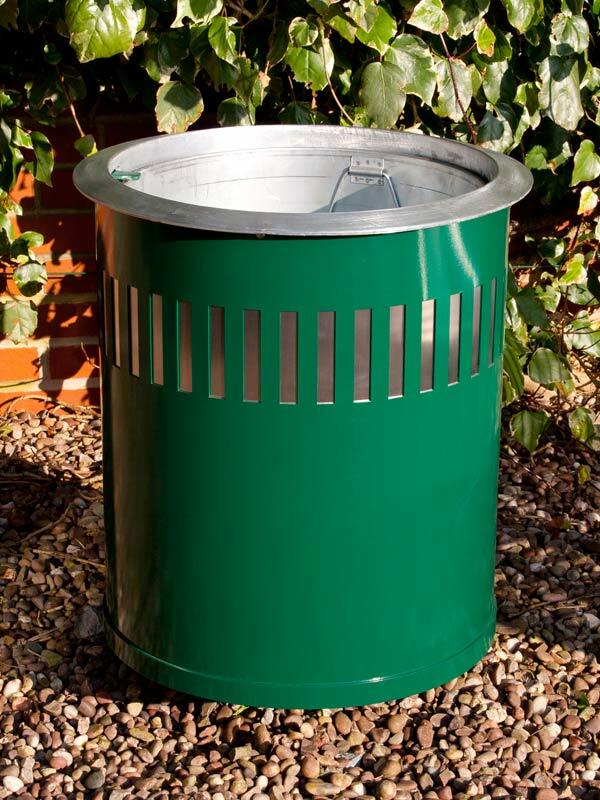 Goose Foot Street Furniture now also manufacture a striking range of litter bins that are suited to most town centres, parks, and recreational areas.